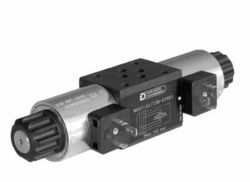 Banking on the individual requirement of the clients, we offer durable array of Directional Solenoid Valve that ensures durable standards and have high shear strength. Our entire product range ensures flawless finishing and is used in varied industrial and commercial establishments. 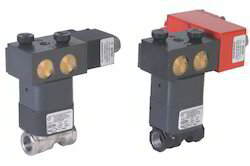 We are lead manufacture and exporter of 2 port isolated piston external air operated bi directional solenoid valves.